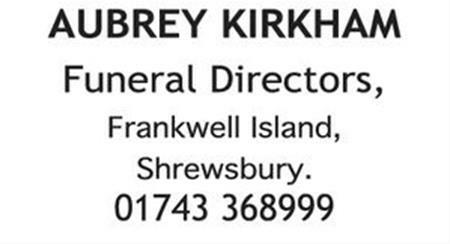 Originally printed on February 8, 2019 in the Shropshire Star. Mavis Of High Ercall, formerly of Trewern. Beloved Wife of the late Clive Frank Nash, loving and much loved Mother to Judith and her Family. Passed away unexpectedly at home. 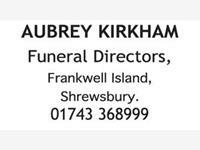 The Funeral Service will be held in Telford Crematorium, Red Hill, Telford on Friday, February 22 at 1.45pm. Family flowers only please, however there will be a retiring Collection.